1. 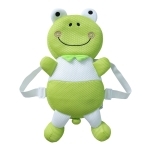 The shoulder strap conforms to the baby body shape design, comfortable and no tight feeling. 2. The patterns are very cute and can also be used as decorations. It is very convenient to carry them when traveling. 3. 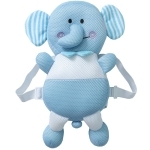 Do not contact with the baby&apos;s head, the baby is easy to accept, careful cleaning without deformation is more durable. 4. 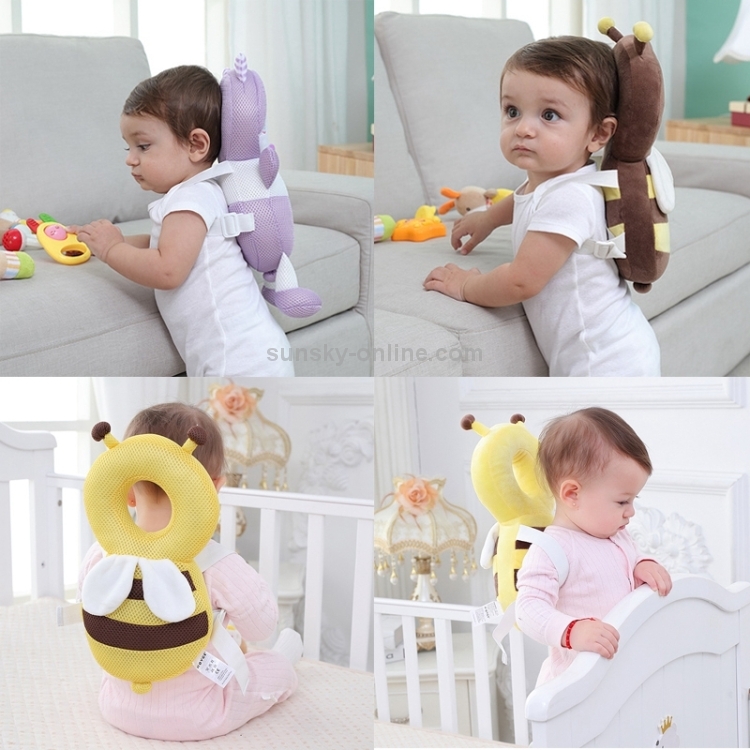 It can adjust the size and adopt soft + flexible material, which can effectively alleviate the impact force and protect the baby&apos;s head and back when falling down.